Let’s be real—if you’re visiting the mountains in Western North Carolina, you’d be hard-pressed to find a drive that isn’t spectacular. Wherever you go, you’ll wind your way through breathtaking sights like deep valleys, roaring waterfalls, and sheer rock faces dropping away into gorges. 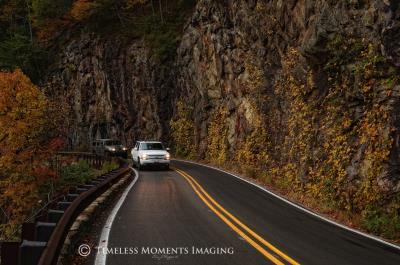 That said, there are a few drives that everyone should experience at least once. 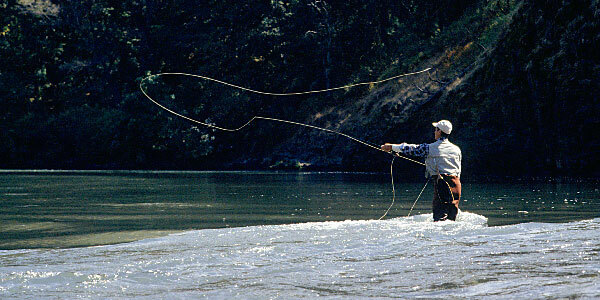 Here’s our roundup of four scenic routes to jot down on your bucket list! 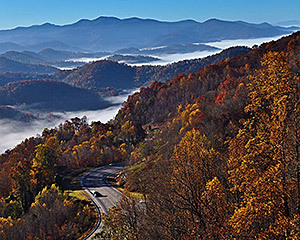 The Blueridge Parkway is probably the most well-known mountain drive, and for good reason. The entire parkway is a whopping 469 miles long, but don’t feel the need to tackle it all at once—you can enjoy segments at a time! 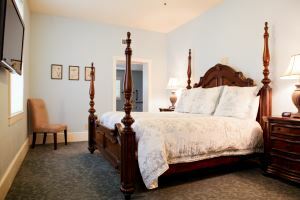 Stop by one of the scenic overlooks, picnic areas, hiking trails, and tourist attractions along the way for the full experience. 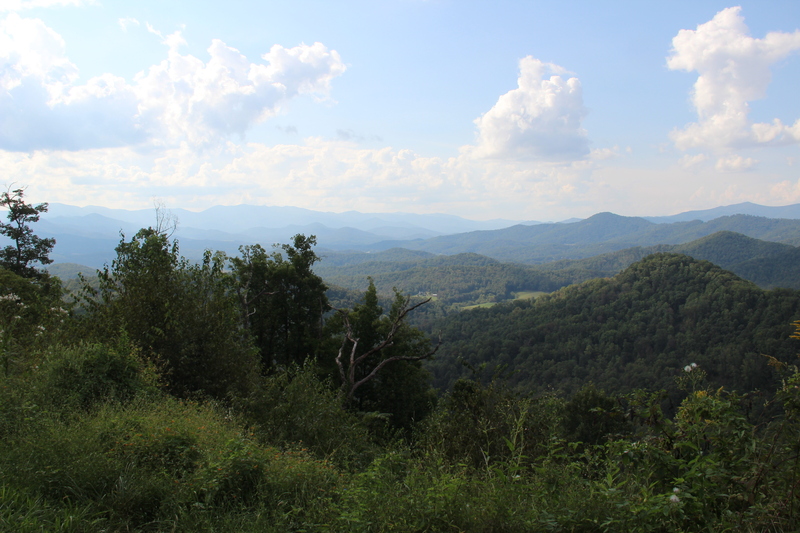 Access to the Blue Ridge Parkway is just over a half-hour from Franklin. 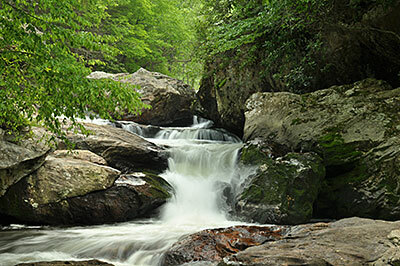 The Nantahala National Forest is right on Franklin’s doorstep, so the Mountain Waters Scenic Byway is a beautifully accessible drive. 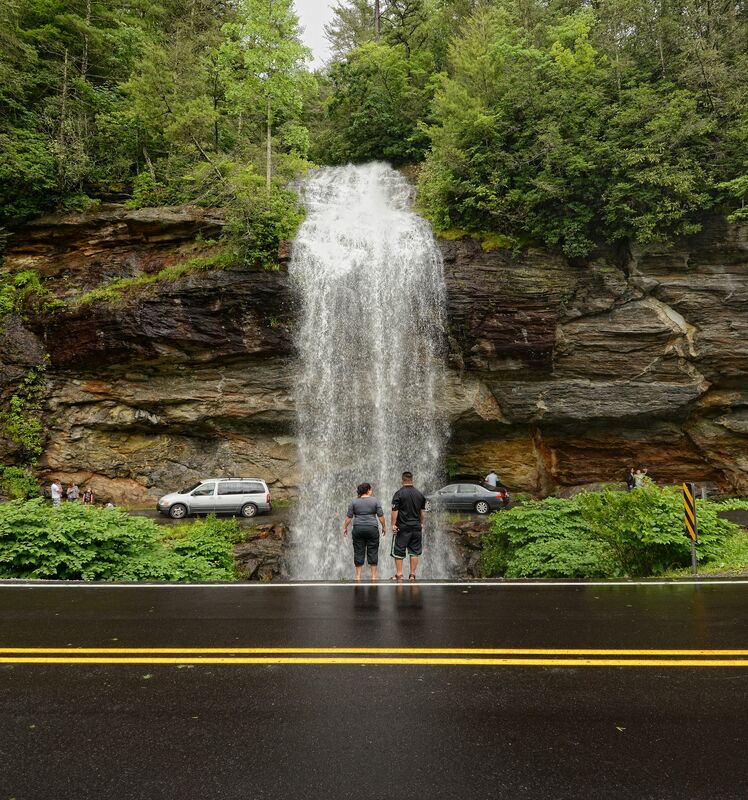 Not nearly as long as the Blueridge, the Mountain Waters Byway still checks in at 61 miles and winds through some of the most spectacular country in the Nantahala National Forest, including multiple waterfalls, a roaring whitewater river, and tremendous mountaintop views. 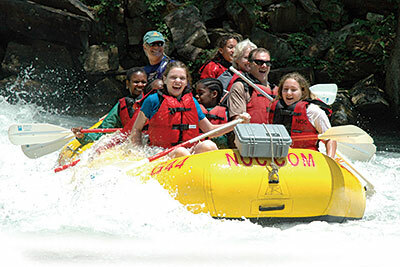 While the previous route covers a lot of ground, the Nantahala Byway twists and turns through the Nantahala Gorge, where there’s plenty to see: The gorge is a world-class whitewater rafting spot, so make sure to pull off and watch some of the adventurers below! 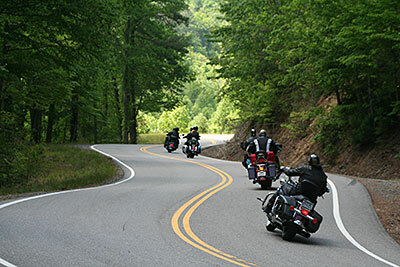 The byway passes through 20 miles of the gorge and passes by the Great Smokey Mountain National Park, Fontana Lake, and the Cherokee Indian Reservation. 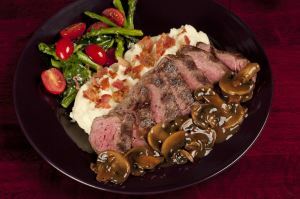 Now, let’s say you’re in Franklin and you’d rather shoot for the road less traveled by—and much shorter. If that’s the case, the views from Onion Mountain are exactly what you need. Onion Mountain is a mere 25 minute drive from Main Street, and the overlook and trail are perched above a stunning view of the Blue Ridge Mountains. You’ll pass through residential area, and the road itself is pretty windy, so traffic is low and you’ll have a high chance of some sweet solitude up there. 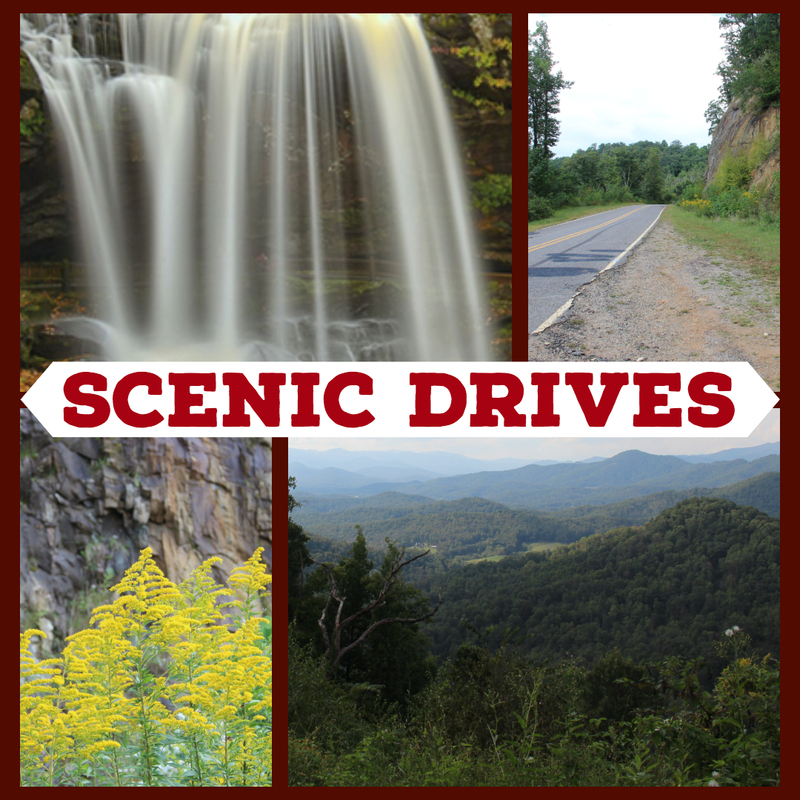 Do you have any other favorite scenic drives? 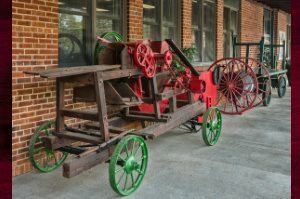 Curious about the Franklin area? Let us know on social media and explore our website for more information! 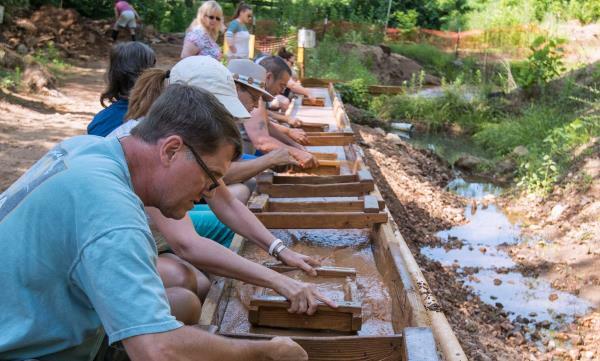 3 Days in Franklin, North Carolina 5 Reasons You Should Try Gem Mining Celebrate the Fourth of July, Franklin Style!